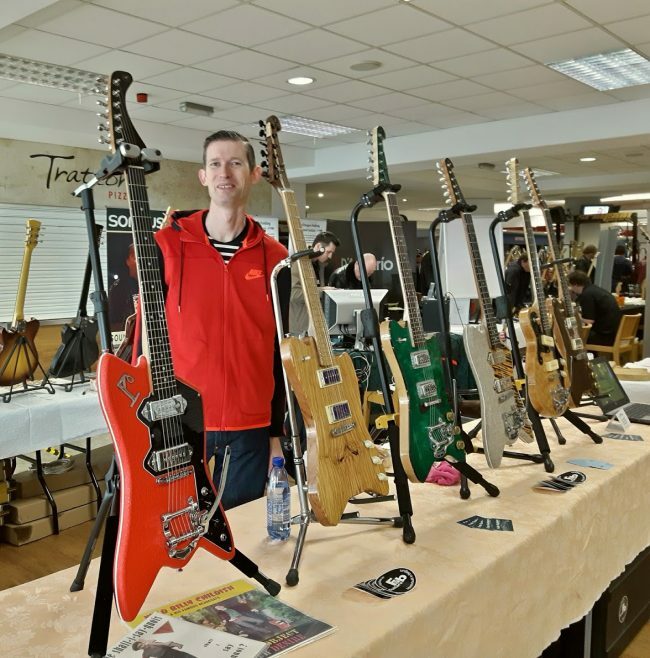 Fab Guitars will have a stand on the Vintage Guitar Show in Oldenburg on the 12th and 13th November, 2016. I’ll bring 7 of my instruments. Come on over and test drive my guitars! The Courettes putting their Fab Guitar to good use!